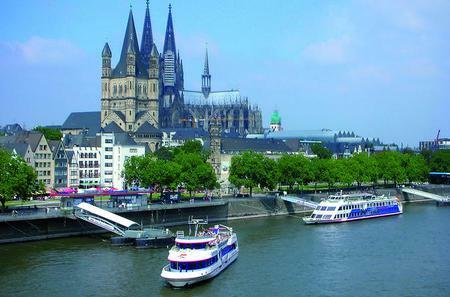 ...ter-long route to see the Rheinpark, the Hohenzollern Bridge, Cologne Philharmonic Hall, and the world-famous cathedral. 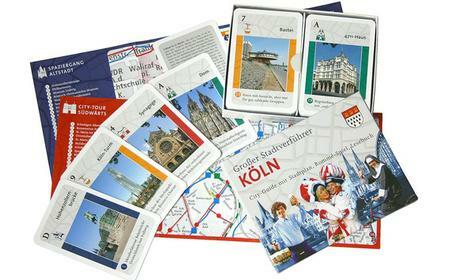 City Game "Big Stadtverführer Cologne"
...and to the rings of Cologne and see the love locks the Hohenzollern Bridge or the arsenal. Visit the stunning Cathedral. 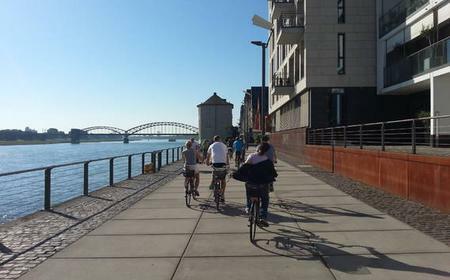 The Hohenzollern Bridge over the Rhine River is Cologne's 'love locks' bridge, dotted with thousands of little padlocks affixed by lovers. 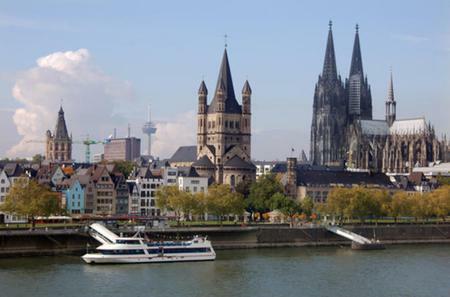 The Hohenzollern Bridge over the Rhine River is Cologne's 'love locks' bridge, dotted with thousands of little padlocks affixed by lovers. As per romantic tradition, couples leave a lock engraved their names on the bridge fence and throw the key away into the river below. 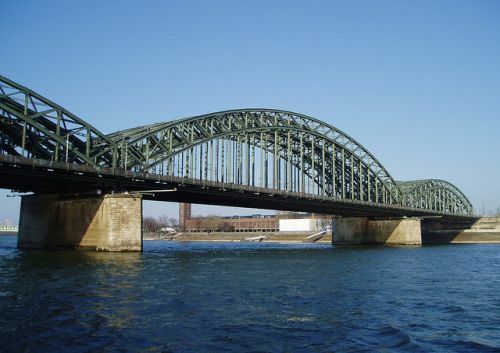 The bridge is flanked at the corners by 4 equestrian statues of Friedrich Wilhelm IV, Kaiser Wilhelm I, Emperor Friedrich III and Wilhelm II.